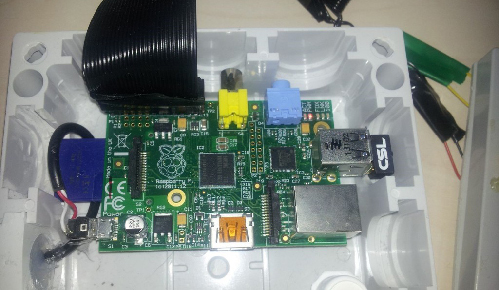 Welcome to the world of ACCEPT! 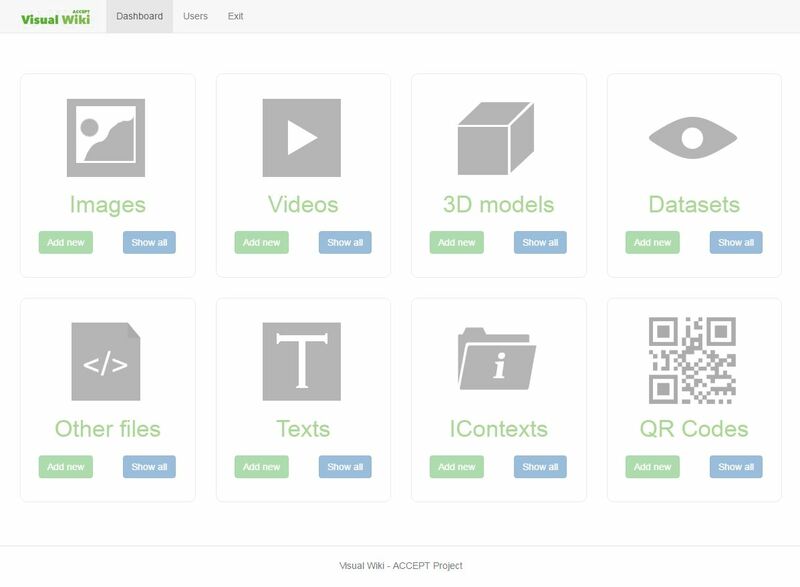 ACCEPT is a research and innovation project, funded by the European Union. 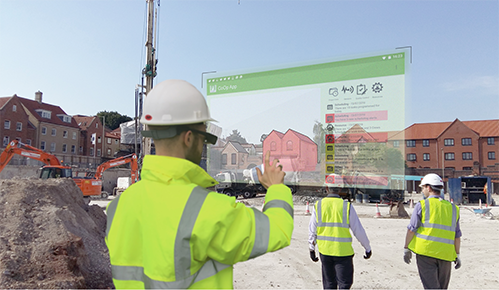 It is comprised of 11 organisations around Europe who are aiming to develop a suite of 3 Apps that will be useful to the construction industry. 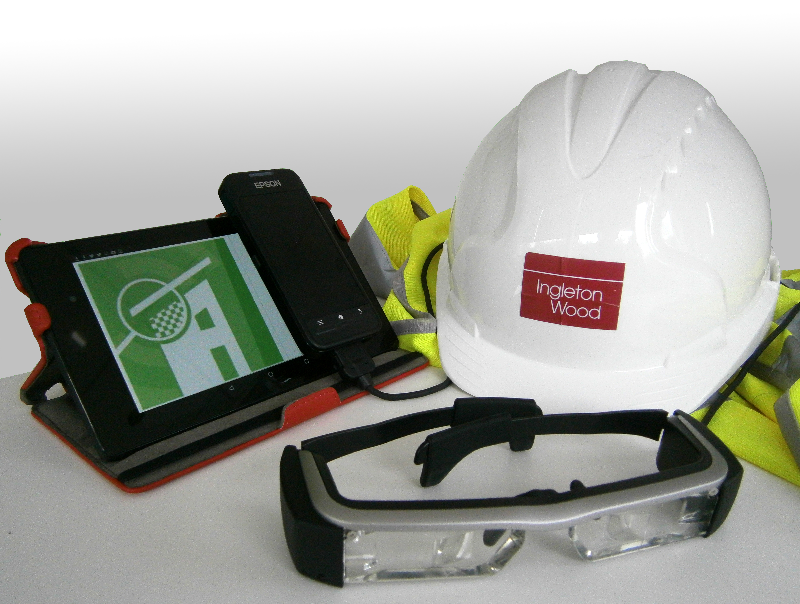 The three Apps are intended to assist a reduction in the well-documented Performance Gap and improve overall quality and knowledge transfer in construction sites. 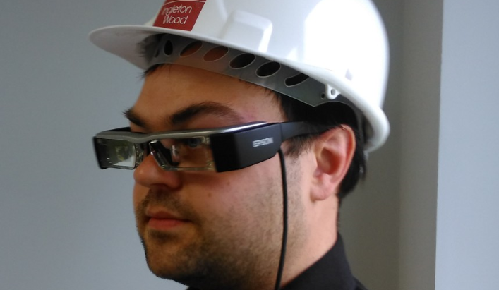 There will be an App for use on Smart Glasses, another for use on tablets and a third for consultants desktop. 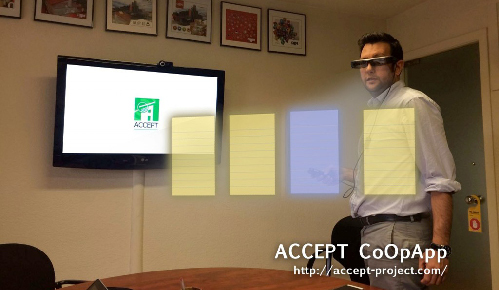 The CoOpApp (Construction Operative App) is designed to run on Smart Glasses providing agile knowledge transfer including transferring of knowledge between stakeholders specifically targeted at construction workers. 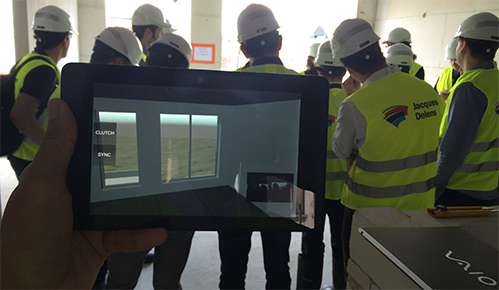 Through the innovative use of AR on a construction site, the range of inputs include 3D models, construction details or text/video tutorials. 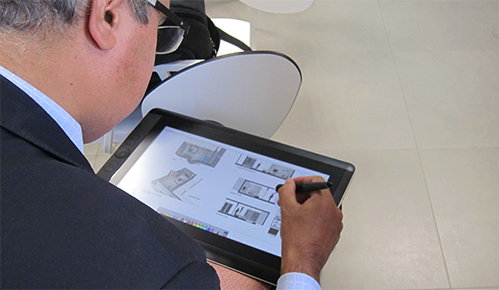 For site managers, the main interaction point is the SiMaApp (Site Managers App) used on a tablet computer. 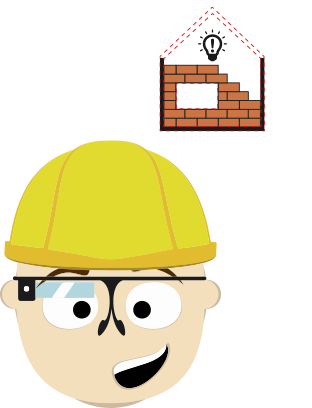 The aim of the SiMaApp is to increase the efficiency, reliability and productivity of construction processes by providing interactive work-flow between different entities on a construction site. 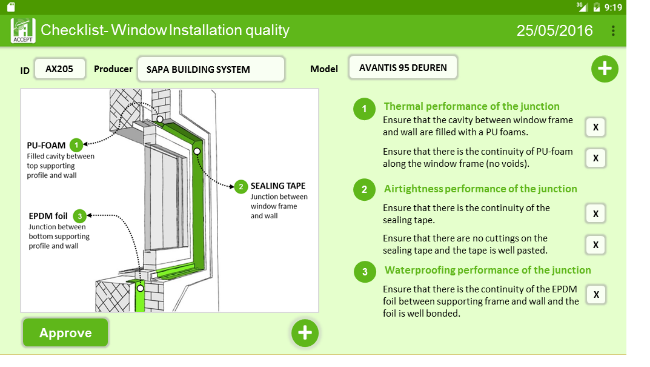 The Dashboard is a web-based application with the aim of improving the final thermal, acoustic and energy performance of buildings by providing sophisticated quality assurance tools, which will be used actively or passively by stakeholders during the construction process.